McALLEN — The Texas Education Agency is warning of a phishing email targeting teachers and school districts across the state. 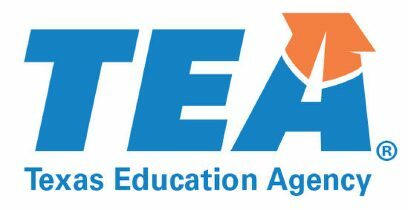 The false email claims to come from TEA and the Association of Texas Professional Educators, inviting educators to an all-expenses-paid seminar in Austin and asking to follow several links to register. Such a seminar does not exist, TEA’s news release states, and the email includes outdated logos of the two entities. Those who receive the email are being asked to delete it without clicking on any of the links included.